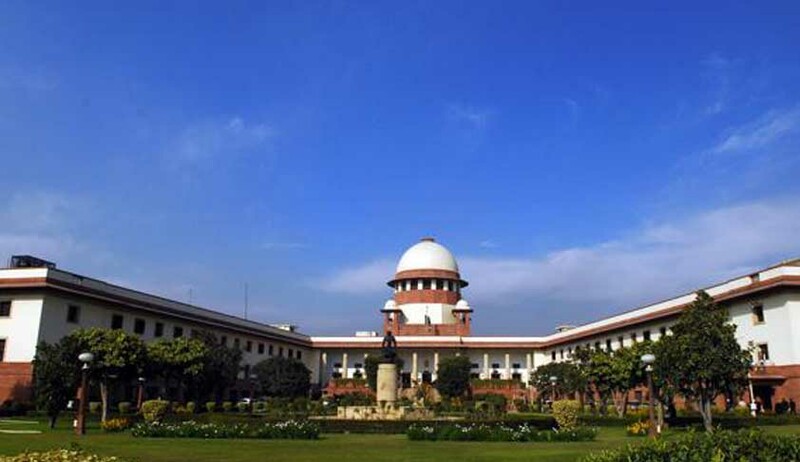 The Supreme Court today sought response from the Centre on a PIL seeking the removal of former Chief Justice of India (CJI) Dr. Justice K G Balakrishnan as Chairperson of the National Human Rights Commission. The Court also asked Solicitor General to appear in the matter. The matter will be heard after three weeks. A Bench headed by Justice B S Chauhan and Justice S A Bobde asked the Government to file a response in three weeks detailing what steps it has taken on the complaint filed against Justice Balakrishnan by the petitioner, 'Common Cause'. Advocate Prashant Bhushan appeared for Common Cause. In an earlier petition filed by Common Cause, the Supreme Court on 10th May 2012 had directed the Government to take a decision on the representation against Justice Balakrishnan, and if the allegations are worthy of action, then “to proceed with the matter in accordance with the mandate of Section 5(2) of the 1993 Act”. However, the Government of India had submitted on 29th January, 2013 that since the allegations pertain to his tenure as Chief Justice of India and not as National Human Rights Commission chief, therefore no action can be taken. Present PIL was filed to challenge the Government’s stand, and to seek removal of former Justice Balakrishnan by making a reference to Supreme Court for holding an enquiry.